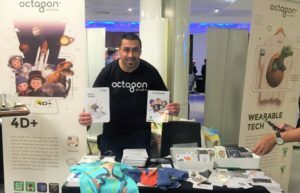 Octagon Studio manufactures and supplies educational products that help enhance the learning and teaching experience by making it more fun and interactive. Some children may require special educational needs whether they learn better by seeing things visually, by touch or simply by interacting. Wow, so how do they do this? They do this by using the latest technology called Augmented Reality. 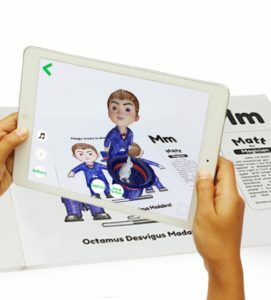 AR is the process of superimposing digitally rendered images onto our real-world surroundings, giving a sense of an illusion. So what educational products to they provide? 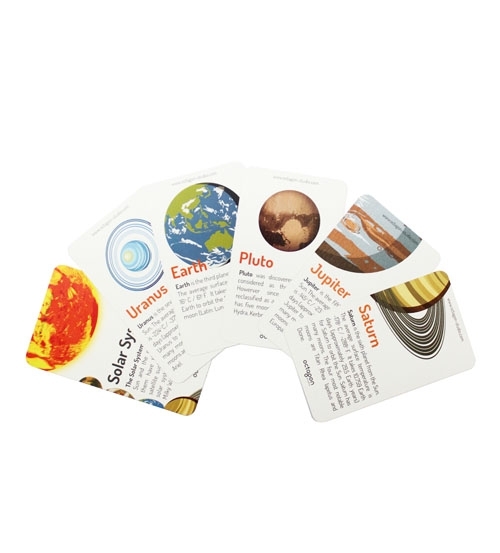 Space 4D+ : You will really feel like you’ve got the whole world in your hands when you interact with planets, comets, satellites and much more with these flashcards. Great for learning about Science and Space. Dinosaur 4D+ : List of all the most common dinosaurs discovered including the fearsome T-Rex. 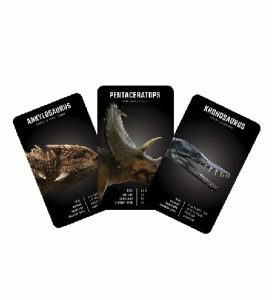 You get to see their skeletal structures, move them around using the built-in pad and read about their origins and history from the library. Animal 4D+ : A-Z of animals e.g. A for ant, B for Bear and so on. 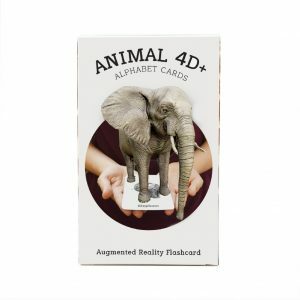 There is also an Animal 4D+ food pack that compliments this pack so that you can see animals interacting with the food. 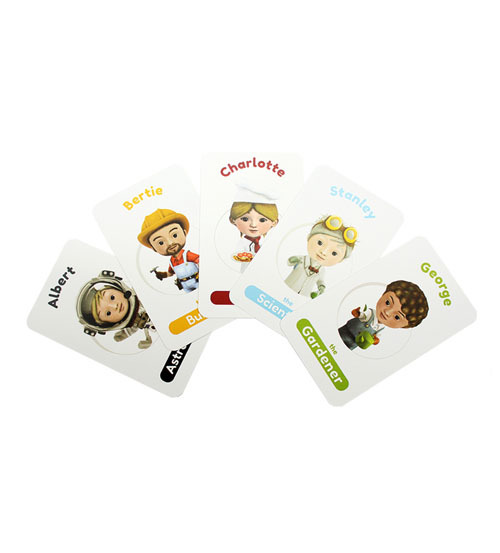 Octaland 4D+ : Have fun with various A-Z of characters such as Matt the Magician, Albert the Astronaut, Jenny the Jockey and so on. Children can learn about different occupations and have fun playing with the friendly characters that will pop out in their hands. Octaland 4D+ Colour Me Book: This has already proven to be a best seller. The children are blown away when the characters they colour in magically come to life before their very eyes! What’s even more exciting is that the character will appear in exactly the same colours he/she was coloured in with! I am an official UK supplier for the Octagon Studio flashcards.